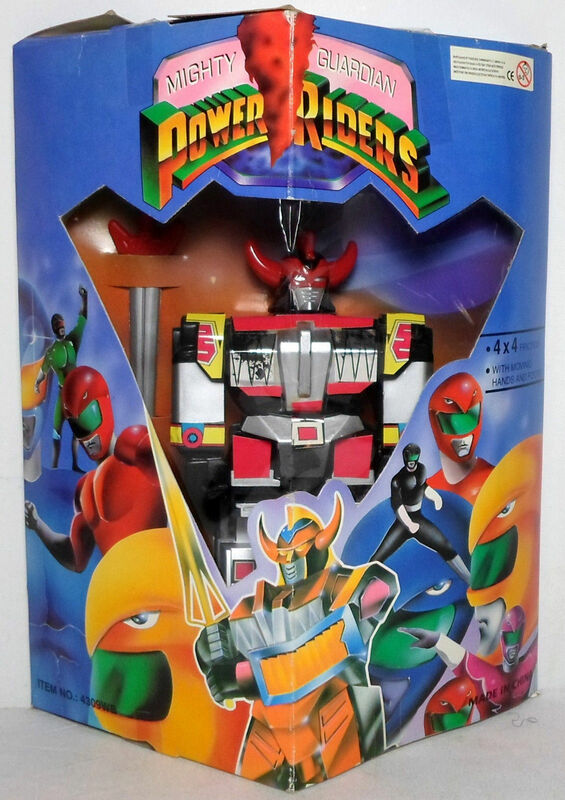 Ah, a cheap knock-off of the iconic Power Rangers Megazord! These were ten-a-penny back in 1993. I got the bona fide article for Christmas, and was pleased as punch when I… I… Wait, what…?